Pre-Purchase Examinations (PPE’s) or vettings are made up of either a 2 stage or 5 stage inspection on behalf of a prospective purchaser. As a practice, we recommend that a blood sample (in case of dispute after purchase the sample can be analysed for medication) is taken at the time of the examination and sent for storage even if you have opted for a standard 2 stage examination. 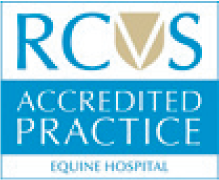 The vets at the Sussex Equine Hospital regularly perform pre-purchase (vetting) examinations throughout the UK and Europe, as well as within the practice catchment area. 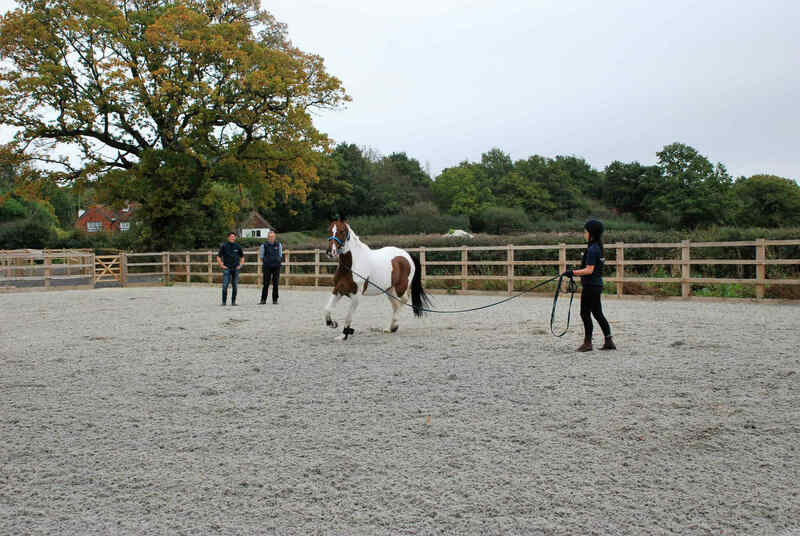 We are also able to carry out vettings at our hospital where we have the facilities for the ridden part of a 5 stage examination. Some insurance companies request a full set of x-rays, ultrasound and endoscopic examinations which we are happy to perform.